Education is a partnership with children, parents and school working together to achieve the best we can for each child. We are committed to this principle, and we offer many opportunities for parents and carers to share in the life of the school. We value parents as their child’s first educators and hope to work in partnership with you for the benefit of all our children. You will be invited to participate in trips and outings, workshops, the toy and book library and family learning opportunities. 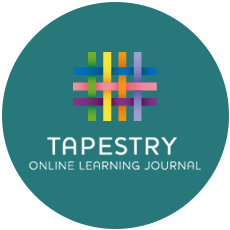 We also hope you will get involved with your child’s learning by contributing to their Tapestry online learning journal. 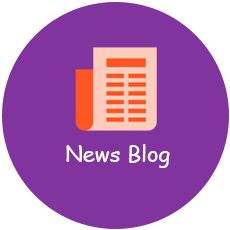 Parents can also become representatives on the school’s Governing body. If you would like to find out more about becoming a volunteer in the Nursery School please ask at Reception. Please place your mouse pointer on the moving text to control its speed and direction.